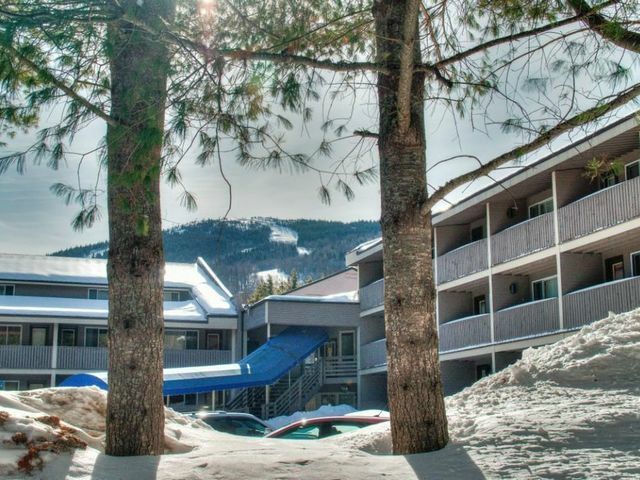 The lifts are turning, the slopes are getting more and more white, thanks to Sunday River’s powerful snowmaking system and a little help from Mother Nature, and we are about to enter the holiday season. It’s a good time for a market update, especially as we move toward a more robust volume of sales. Happily, this trend has mostly across the board, with sales in land, single-family homes and condominiums (the latter has been largely slopeside as of late). The area covered in this update includes the communities of Albany Township, Bethel, Gilead, Greenwood, Hanover, Newry and Woodstock. 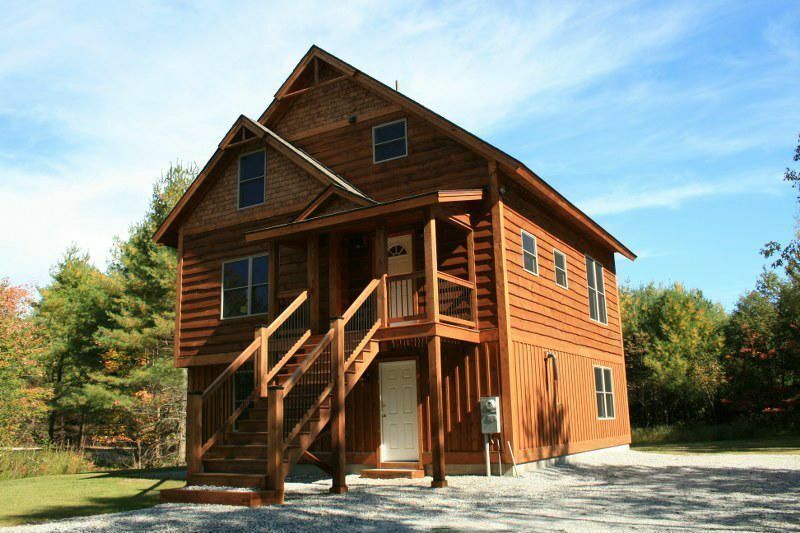 Mountain Real Estate Company does list and sell unique properties in other communities. Single-families homes listed at $150,000 and above are included. Since the last report on September 5, 2014, so roughly over 60 days, there has been a total of 20 single-family home sales. 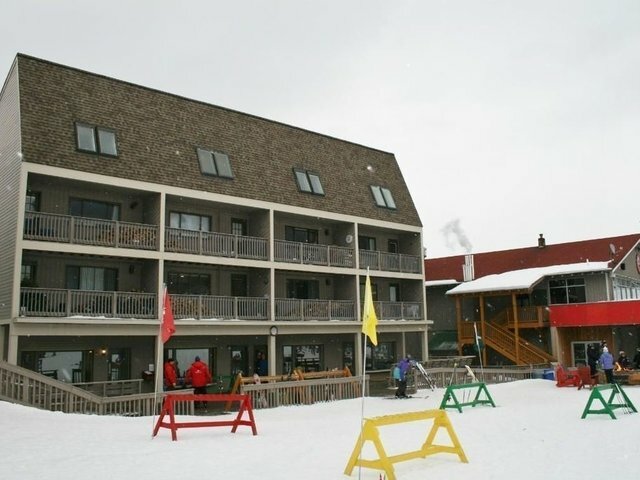 Of these, nine are chalets and seven were built as spec homes. I find that sales of spec homes indicate a strong market and developers and investors are taking advantage, so expect to see the trend continue with more construction and sales. The lowest list price in this category was $330,000 in Coombs Village, and the high was $489,900 in Peaks Village. There were three that sold in the Powder Ridge neighborhood listed between $365,000 and $399,000, and one in the Locke Summit neighborhood listed at $437,500. There was just one outside of the access road corridor, in the Timber Creek subdivision off Intervale Road in Bethel. Other single-family homes sales included a camp on south Shore Lane in Albany Township, listed at $199,900 and four others in Bethel, ranging from a list price of $206,000 to $379,000, with the latter being a lovely New Englander home on Mason Street in the village. 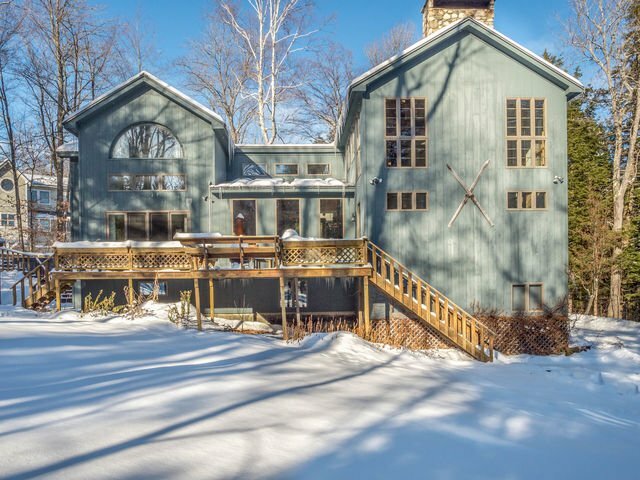 There were six home sales in Greenwood and three were waterfront, two on Round Pond and one on Twitchell Pond. They ranged in list price from $185,000 to $365,000 and the others were listed from $150,000 to $185,000. 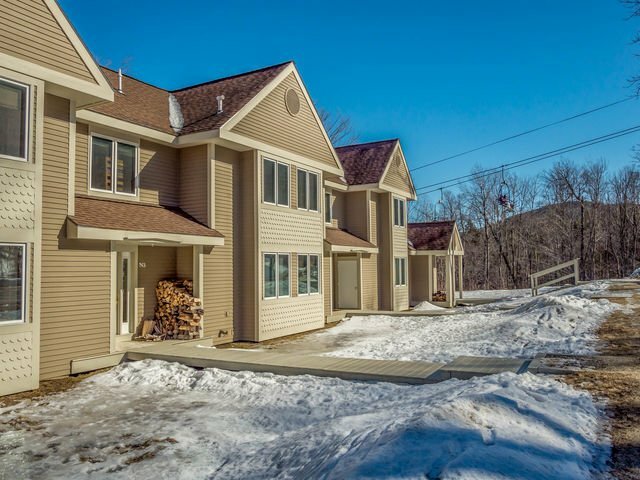 Just two non-spec homes in Newry sold, on Pond Road, which is located in the Sunday River Village (behind the Phoenix House and Well) and was listed at $250,000 and also in the same neighborhood, a house on Timberline listed at $229,000. 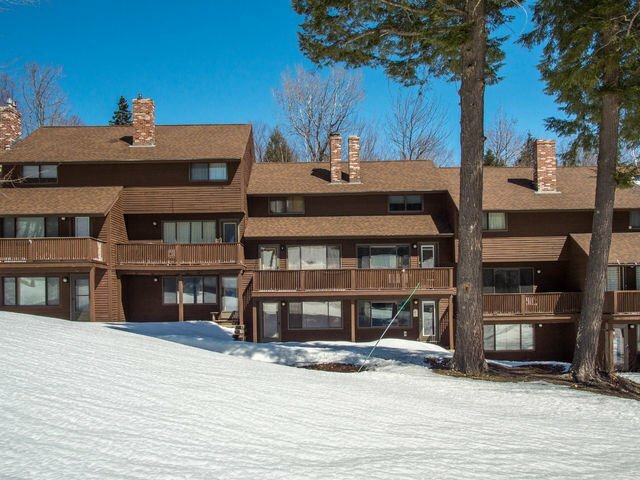 There were 12 condominium sales in this period, and nine of them were slopeside. 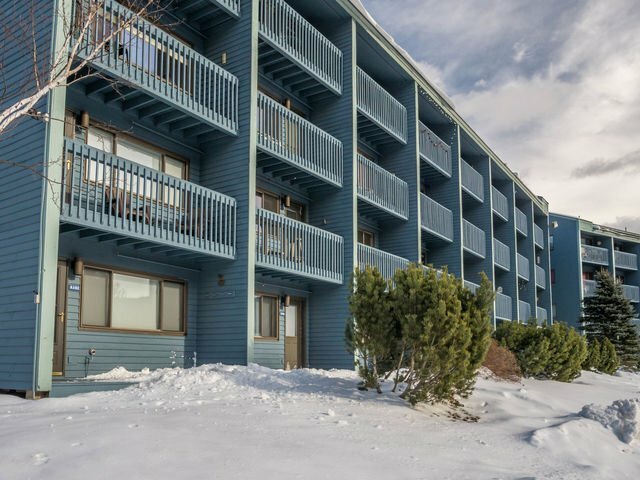 Two were in the Riverbend complex, which has remained popular with Buyers looking for convenient access without the premium price and association fees for slopeside units. Two one-bedroom units sold there, both listed at $100,000. 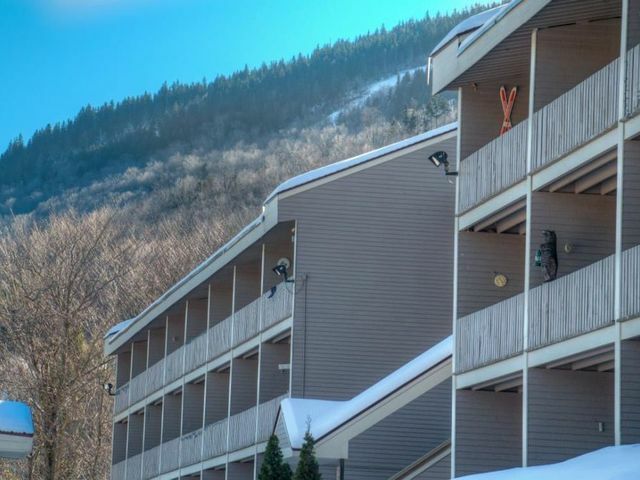 The other off-mountain condo to sell was on Mill Hill Road Road, in the Opera House, and it had a listing price of $59,000. 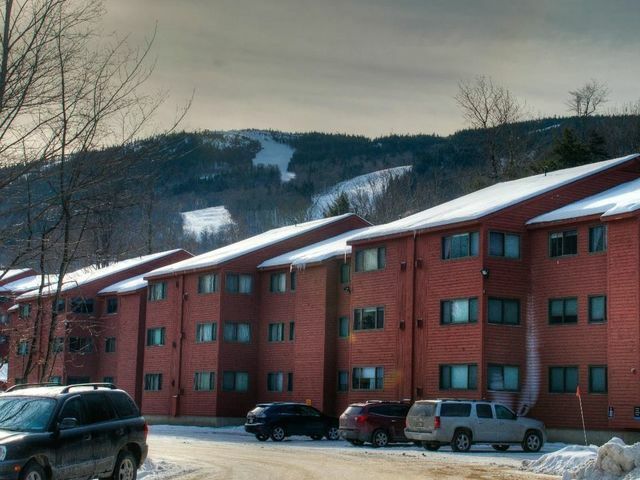 The Sunday River slopeside condominiums that sold included one-bedroom units at Brookside (listed at $105,000), Cascades (two, with each listed at $129,000), and Merrill Brook (listed at $209,000) two two-bedroom units at North Peak, listed at $175,000 and $189,000, and a two-bedroom at Merrill Brook, listed at $360,000. 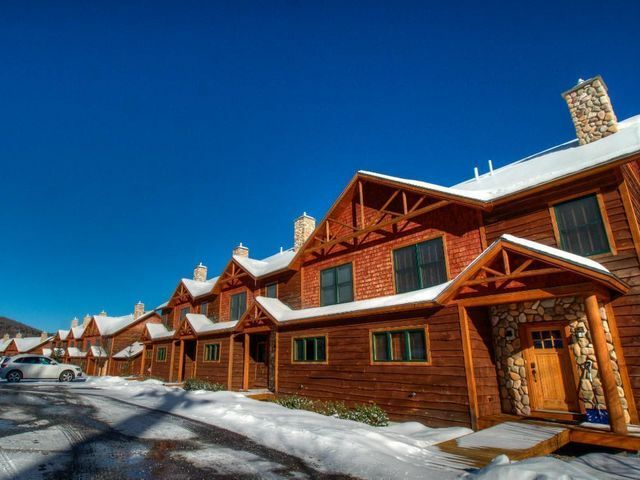 There were two of the larger townhomes that sold, a Locke Mountain fully renovated unit listed at $705,000 and finally, a Tempest Ridge unit in Phase I, beautifully finished that was listed at $639,000. As alluded to in the last market update in September, land picked up strength mid-year and the trend continued through the fall, with many lots being sold to investors that will be used for spec homes. 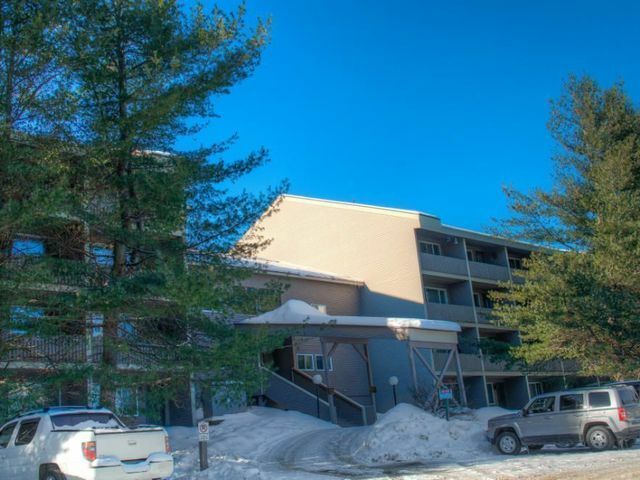 It appears, in fact, that there were nine such lots that were sold in Newry, two in Powder Ridge and seven in Peaks Village, with list prices from $37,900 (an unusually low list price) to $139,00. One other lot sold on Mansion Avenue with a list price of $89,000. Two large parcels closed in this last period, a 205 acre piece on Patch Mountain Road in Greenwood with a list price of $149,900 and a 328-acre parcel on Billings Hill Road in Woodstock with a list price of $254,000. A Songo Pond waterfront lot in Albany Township with a list price of $169,000 also sold. One other lot sold in Bethel with a list price of $32,900. Activity remains strong with showings and inquiries so there should lots to report on in our next market update. As always, contact us today for more information about properties in our region. We’d love to help.